We are a global computer technology services company specializing in cloud integration, data analytics, and mobile technology. We transform the way you do business. Menlo Technologies is a global computer technology services company specializing in cloud integration, data analytics, and mobile technology. We’ve built strategic partnerships with top-tier pioneers in the tech industry including Microsoft, Dell Boomi, and Looker. Our global delivery model for IT solutions provides a framework for exceeding customer expectations in all dimensions – quantity, time and cost. As an IT solutions company, we offer managed onshore and offshore development services from our Silicon Valley office and our Offshore Development Center in Hyderabad, India. We plan and execute complex development projects and provide a framework for exceeding customer expectations in all dimensions – quantity, time and cost. We are cloud strategy and mobile technology experts. At Menlo Technologies we are proud to be recognized as leaders in cloud integration, app development strategy and deployment and Business Intelligence. We provide leadership, best practices, exceptional solutions and thoughtful consulting to our customers. At Menlo Technologies, we adhere to a “Whatever it takes” ethos. We ask for feedback and review performance with clients and against our own standards. Our business process expertise in cloud integration, data analytics and mobile technology will transform the way you do business. We are a team of computer technology services experts committed to your success. We work with clients individually to help their business grow and succeed by integrating the latest design and technology standards. 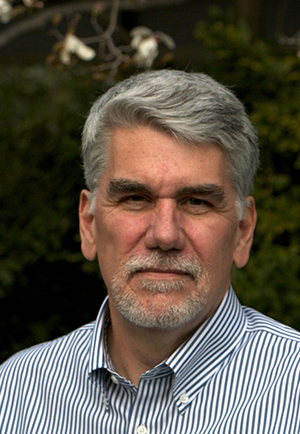 Gary has over 25 years of experience building and operating technology organizations. He is the founder of three successful software and technology services companies, including Localize Technologies, acquired by Welocalize in August of 2007. 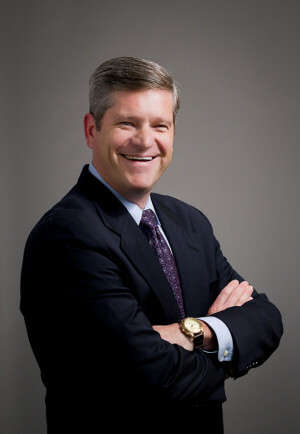 Prior to Localize, Gary founded and served as CEO for Servinet, a software outsourcing company based in San Francisco that catered to financial services and technology companies. Gary started his career in the IT group at Citibank. He is a graduate of California State University Hayward, and the Executive Program at Stanford University, Graduate School of Business. David has more than 30 years of experience in the IT industry, guiding cross-functional teams in the design and launch of complex technology and infrastructure solutions to meet global business, logistics, and financial objectives. 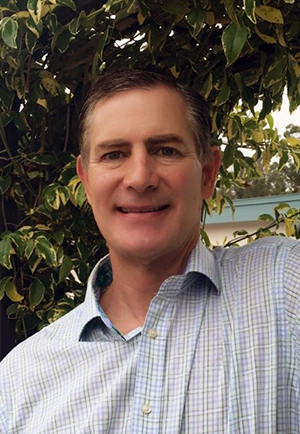 David started his career at Hewlett Packard before building and leading the IT departments of prominent Silicon Valley companies, including Tandem, Apple, Renesas, Ross Stores, and Infinera. He holds an undergraduate Computer Science Degree and an MBA degree from Santa Clara University. Paul has 30+ years of executive management experience at high growth startup and public companies, most recently at outsourcing firm Intellectsoft.net where he was the first U.S. employee and held the position of U.S. CEO as well as being the CEO of Enromo, an Intellectsoft EMM subsidiary. Earlier in his career Paul was President of Striva (acquired by Informatica for $72 million 4 years after the company founding), Unify VP US Sales where the sales turnaround resulted in the company IPO, VP & GM Interbase business at Borland, and Director of Civilian Operations at Oracle. Paul has a BS in Economics from American University. 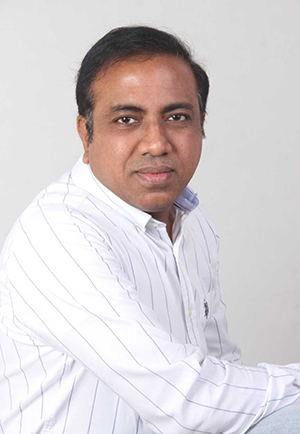 Kalyan leads Menlo Technologies India and is responsible for Project Delivery, Practice Development and Technology Research. He has 18 years of global work experience in Software Product Development, Consulting, and Global Services Delivery. Prior to joining Menlo, Kalyan worked with a full spectrum of companies from start-up dot.coms to global enterprises such as Cisco and Nortel Networks, playing diverse roles in Software Design and Architecture and IT and Business consulting. Kalyan holds a Masters degree in Computer Applications from Osmania University, Hyderabad, India. Jeff has been designing, implementing and supporting Microsoft Dynamics™ SL (Solomon) and Microsoft Dynamics™ GP (Great Plains) accounting systems for over 20 years. 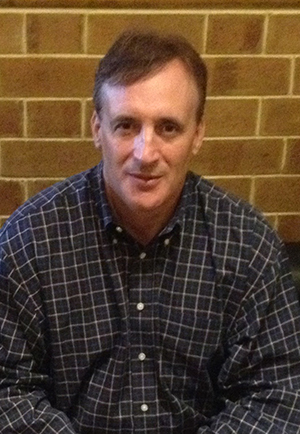 Upon graduating from Loyola College with a BS in Computer Science, Jeff began his career as a consultant with Support Solutions, Inc. in 1987. In 1996, Jeff opened our Northern Virginia office and currently supervises the Washington DC Metro Microsoft Practice for SSi, a Menlo company. Jeff is certified in Microsoft Dynamics™ SL and Microsoft Dynamics™ GP. Karen has over 20 years of experience in the ERP software business having occupied roles in both service delivery and most recently in sales and marketing. 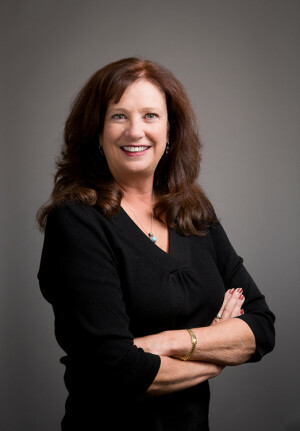 In previous roles, she managed a delivery team of over 30 consultants and five sales executives which produced top-line revenue of over $10 million. With Menlo Technologies, you can count on a final delivery that meets or exceeds your expectations. Here’s a glimpse into how we approach handling our projects. Menlo starts each project with a kickoff meeting with all stakeholders to map out architecture, timeline, roles and determine communication frequency. We discuss roles, critical path items, escalation paths, and a general game plan to start the project on the right track. QA begins early and remains consistent throughout. Menlo is committed to finding and resolving defects right away, keeping projects on time and within budget. QA works in conjunction with the Business to translate functional specifications into distinct user stories and test cases. In this manner, the development team can unit test against these stories prior to the build reaching QA. Our working motto is to catch defects as early as possible. Project enhancements and defects are tracked by month, by project, and by developer, measuring quality across the board and increasing accountability of everyone on the project. We use velocity and burndown charts as well as actual to plan metrics for budget and percentage complete. Our communication methodology includes daily and weekly written status reports. Menlo’s management team keeps a birds-eye view on project health of our growing portfolio of projects. Measurements include defect counts per project and per period. For more stable products, we work with our clients to institute automated testing for smoke tests and/or and detailed functional testing. Menlo also measures project costs to make sure they remain on budget. Menlo is committed to monitoring the health of each project. We update our systems on a regular basis for Project Status, providing real time feeds into our dashboards. We can spot a yellow or red project immediately and work directly with the team to mitigate any project issues. We are a proud Microsoft Partner, including Azure Consulting Services. The Microsoft Partner Network serves more than 430,000 businesses, with more than 160 million mutual customers worldwide.